Your master suite is more than just a bedroom and bathroom in your home. It can be an escape and place to pamper yourself and relax in ultimate privacy. When you are accessorizing and completing these spaces, you can't afford to sacrifice on the quality of material you use for the materials. From your towels to your bathrobes and more, the quality of material should be luxurious and of the highest quality to ensure your maximum comfort. At BonneeBamboo, we are proud to carry the magnificent bamboo products made by Pure Fiber, providing you with some of the most luxurious materials available on the market today. While many bedding and bathroom brands still utilize cotton, at Pure Fiber, they implement the use of a far more sustainable, and more luxurious material: bamboo. One of the best all-around materials in fabric making today, bamboo provides you with everything you need from bathroom materials. At BonneeBamboo, we are proud to offer luxurious bathroom products from Pure Fiber to complete your bathroom with a truly luxurious feel. These products from Pure Fiber are made with a very focused intent on the safety of the environment, which is why they utilize a sustainable and safe material such as bamboo. Bamboo is environmentally friendly and is one of the safest products for you to use as it is naturally hypoallergenic and is moisture wicking and odor resistant. These Pure Fiber products can be found in luxury resorts, boutique hotels, and spas around the world. luxurious way we possibly can. 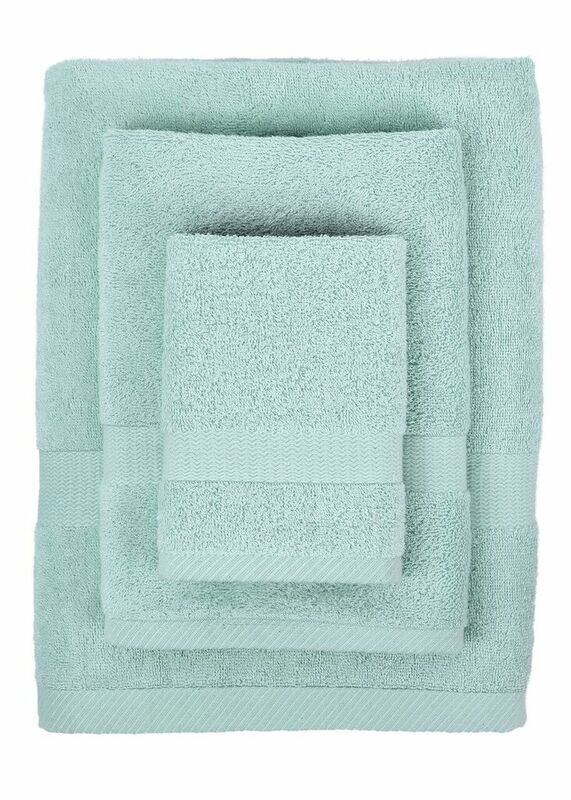 Wanting to upgrade your towel setup or simply add a more luxurious dynamic to them? You can find the best quality around with Pure Fiber towels. 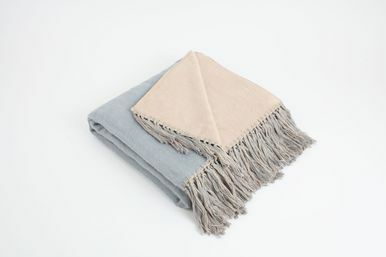 From hand towels available in beautiful neutral colors, to complete luxurious bamboo towel sets in a rainbow of colors, you can give yourself a comfortable towel to use that won't get worn out and tattered like traditional cotton. Maybe you are tired of your cotton sheets and they are starting to pill and wear out over time. These Pure Fiber Bamboo Sheet Sets are the perfect upgrade for your bed, whether it is a Queen, King, or California King. Available in a variety of different colors, you can find the exact style to match your bedroom. Whether you are looking for accessories to complete the setup of your bathroom or an upgrade to your bedding, at BonneeBamboo, we offer everything you need from magnificent brands such as Pure Fiber for a comfortable and luxurious feel.